Nicknamed the Douanier (the customs agent), Rousseau was actually a self-taught former toll collector, alternately admired, teased and beloved as he pursued establishing his art. 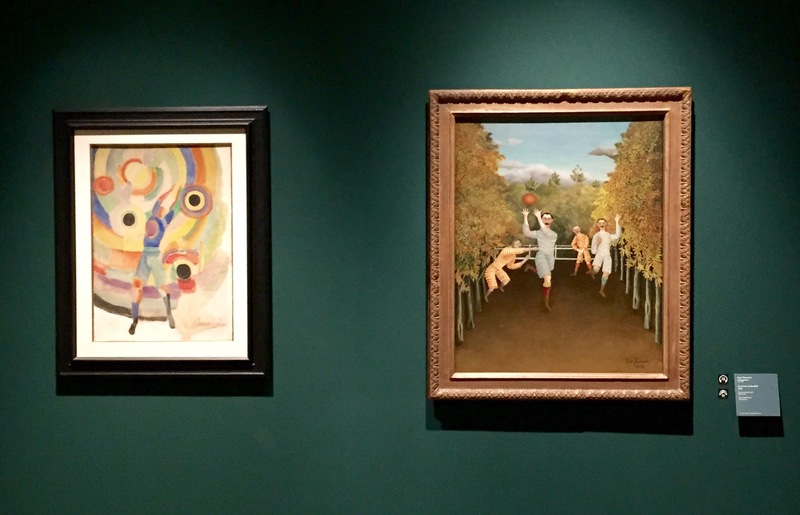 The exhibit is steps lightly, much as Rousseau did; there are also comparative works by renowned friends and contemporaries like Cezanne, Picasso, Seraut and Delauney. At the Doge’s apartment in the Palazzo Ducale, Rousseau’s works make a great complement to the upcoming 56th Art Biennale exhibitions; the Douanier is on til July 5. €13, daily though July 5. This entry was posted in Exhibitions & Museums on April 16, 2015 by Living Venice.